No matter where you go, life in Wyoming is old-fashioned. You won’t find people rushing around so much out here, and we take pride in enjoying our lives away from the busy, trendy cities on either coast. 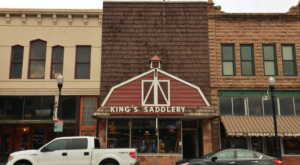 Some towns really take that way of living to heart, and in these historic towns in Wyoming, you’ll find that the spirit of the Cowboy State is alive and well. 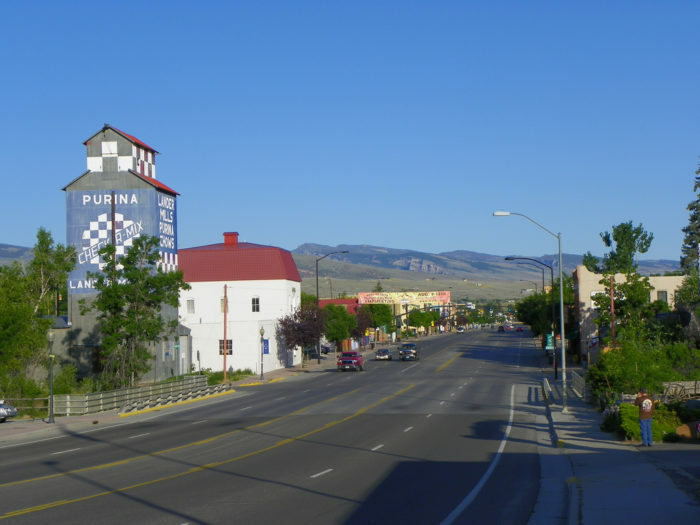 Sheridan is one of Wyoming's most underrated towns. It was founded in 1882 by a Cavalry Officer John Loucks, who named the town after a Union commander. Today, this little western paradise feels frozen in time. Visit the Mint Bar or shop at Dan's for your next hat. 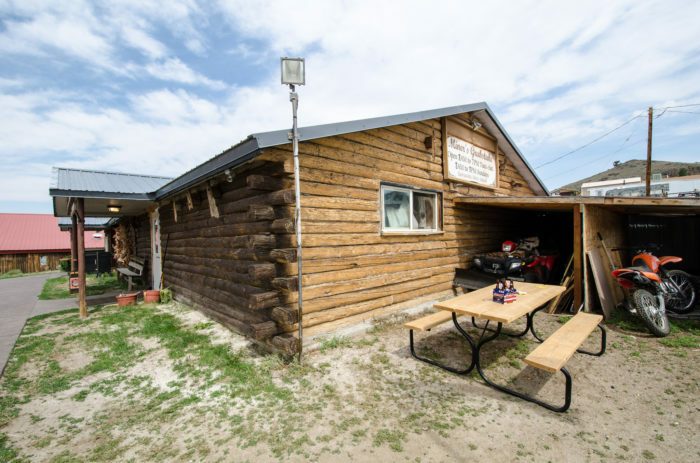 Before you leave, dine at the cozy Silver Spur Cafe for a homecooked Wyoming feast. Buffalo is a little town that's gotten a lot of attention recently, thanks to the TV Drama Longmire. 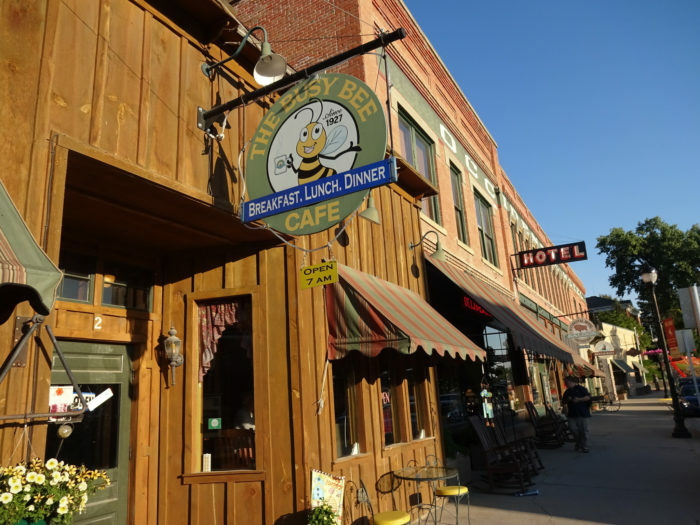 The town was used as a filming location, and the show features the quaint Busy Bee Cafe. When you visit, be sure to stop by the Occidental Hotel and Saloon and spot the bullet holes left in the ceiling from Wild West shootouts. 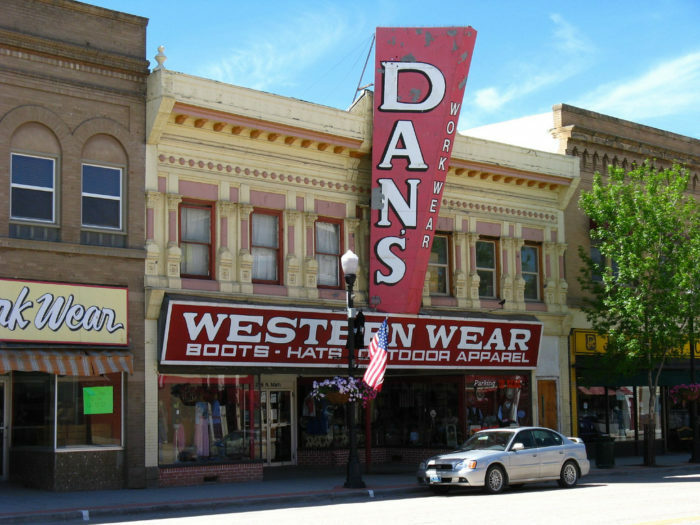 Lander is a charming city in Fremont County that was established in 1884. 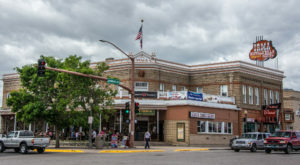 Since then, the town has gained a reputation for being one of the best towns in the West. You'll find old-fashioned hospitality here, along with homestyle restaurants, cozy lodges, and several dude ranches on the outskirts of town. Atlantic City went from bustling mining community to ghost town when the mines dried up, but now it's making an impressive comeback. Though it's still home to only about 57 people, the town sees thru-hikers on the CDT stop by in the summertime. 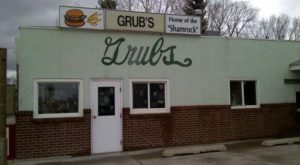 It's worth a drive down the rough gravel road to visit the Miner's Grubstake tavern and shop at the famous Mercantile. South Pass City is right next to Atlantic City, and visiting both of them is a must if you're in the area. 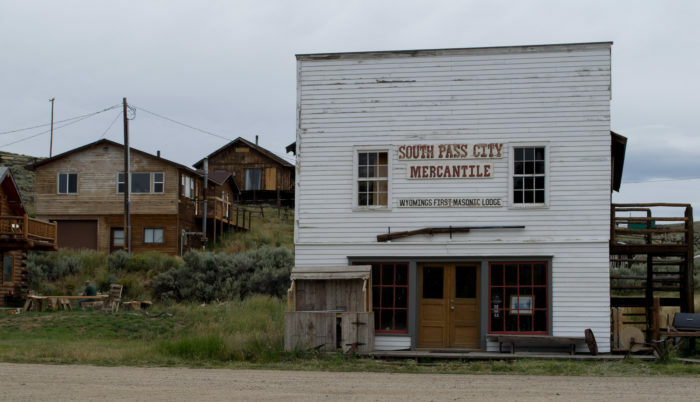 Once one of Wyoming's busiest mining towns, South Pass is now home to just a handful of people who love their life off the grid. There's a historic site in town that will show you just what life was like here in the 1870s. 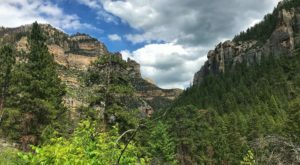 On the surface, Jackson appears to be one of the more commercialized towns in Wyoming, but when you dig a little deeper, you'll find out that it's still a charming western town at heart. 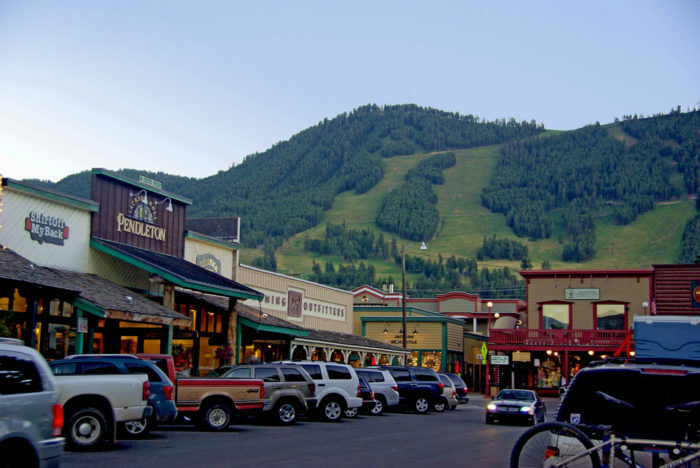 Stop by the local shops, learn about the town's history, and appreciate this gateway to our most stunning National Parks and Wyoming's largest ski areas. 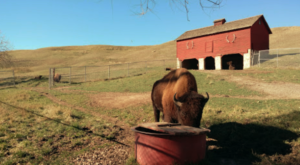 Buffalo Bill Cody founded this town with a dream of making it a premier destination in the wild west, and more than 100 years later, his dream is still alive! 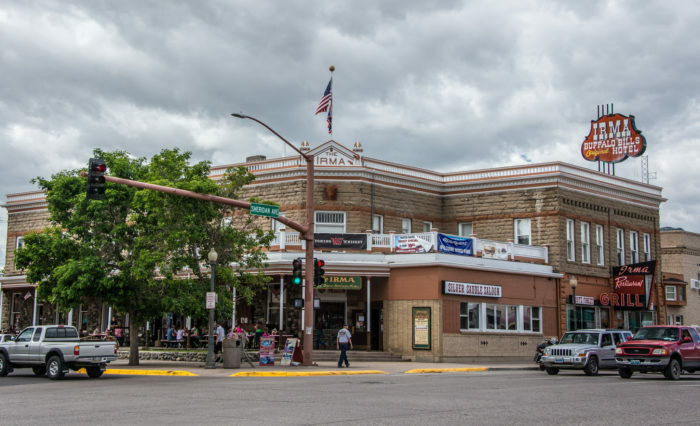 Cody is home to the famous Irma Hotel, the Cody Rodeo, Old Trail Town, and the Buffalo Bill Center for the West. Walking the streets here is like taking a step back to the early 20th century. Hamilton City was another bustling mining town in the South Pass area, but when it was abandoned, it started to fall apart. 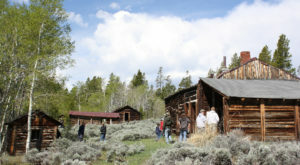 The BLM came in and restored the site as a historic area, and today it's one place you can go to see exactly what mining life had been like. 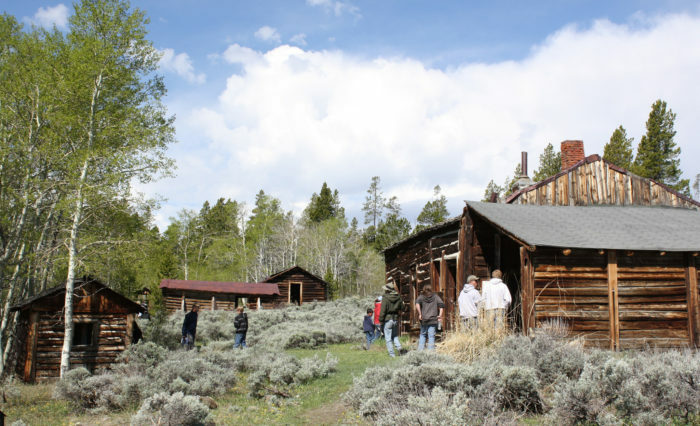 Visit the buildings that are still standing and understand the rough pioneer life like never before. Hulett is one of Wyoming's quirkiest towns, but you've got to stop and spend some time here. 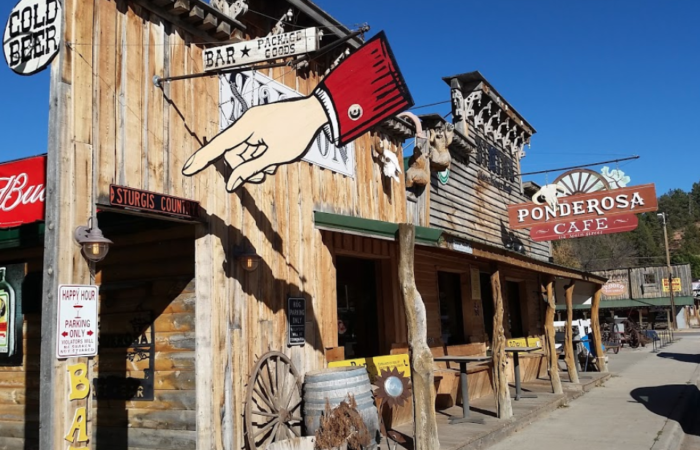 The Ponderosa Cafe is one place to get an old-fashioned, hearty meal, and this town in the shadow of Devils Tower has largely remained unchanged since it was founded in 1881. What’s your favorite of these historic towns in Wyoming? Are you planning a getaway to see them this year? I, for one, can’t wait for a weekend in Buffalo! 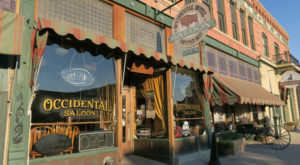 When you visit Wyoming’s oldest towns, be sure to check out where you’re staying. 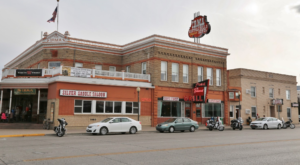 These 9 Haunted Hotels In Wyoming are great for thrillseekers, but some travelers may want to know that they’re sharing a room!